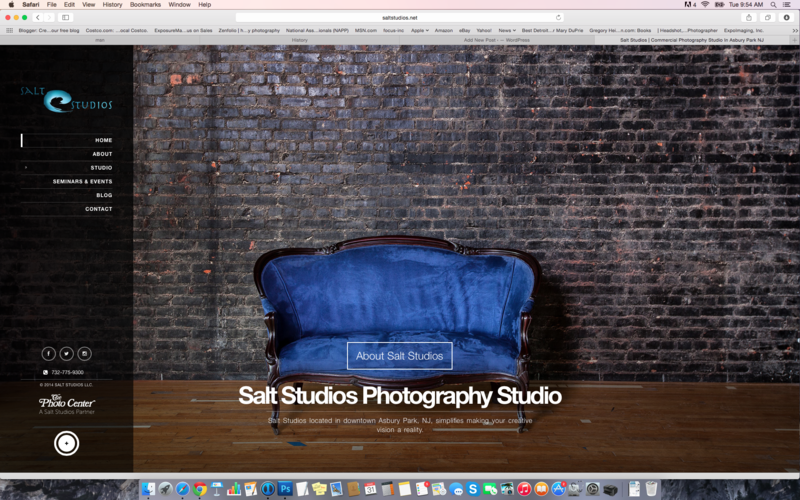 My workshop with Photo Center at Salt Studios, Asbury Park, NJ is rescheduled to April 11 due to the Easter Holiday: No one was paying attention here! If you want to learn single light small flash photography, the program “One Speedlight, 16 Looks” is the topic. Because we’ll be in a crazy-cool studio in Asbury Park, I’m taking the looks to another level. Usually I follow a preset format going from one look to another on a simple background, but with the studio have such great areas to shoot I’m going to take the one light experience to another level and shoot in a multitude of looks around the studio. If you’ve already registered, just check with Photo Center about the reschedule. If not, join in the fun!! It is going to be an amazing workshop using one one light and a few reflectors. Till next time, happy Spring! In keeping with the upcoming events theme today, I’m headed to Philly and Delaware in a few weeks. I’m running a regular workshop at Aperture Studios in Philly on April 11, 2015. 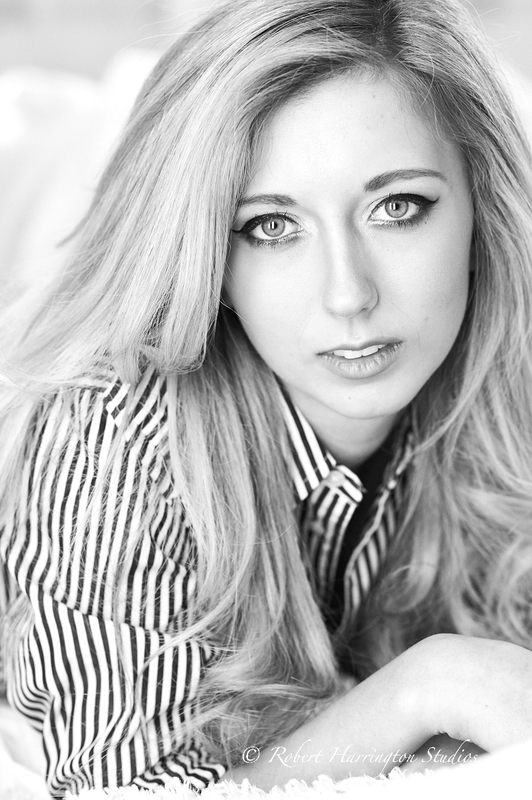 Looks will be fashion, glamour, beauty, and some creative lighting, all with speedlights! My next workshop is with Camera’s ETC in Newark, DE on April 12. That’s it for now. I hope to see some of you at these amazing events as I teach you how to get great results with speed lights and simple gear. I was in NJ all weekend and ran workshops at TF Camera in Vineland and then drove up to New Hampton to teach privately. Milford Photo has two events with Phottix as sponsor. The cost is very reasonable and if you are in the Milford, CT area, join in the fun. I have two models for the morning session and a third, different model, for the afternoon. 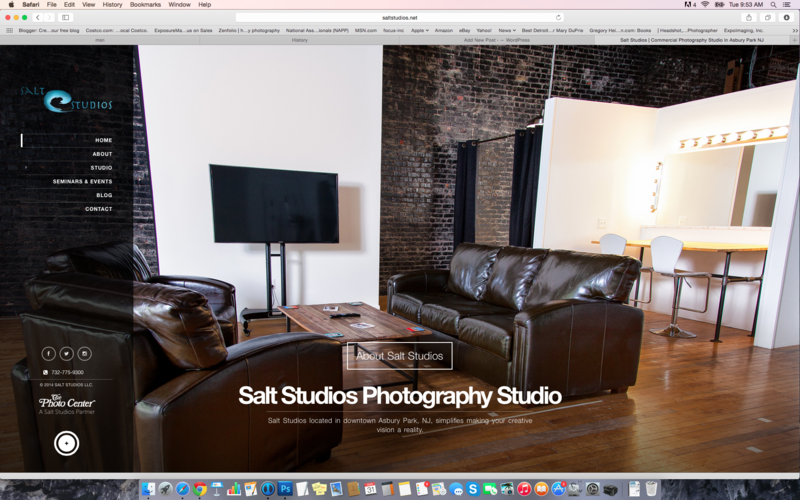 So come to learn lighting and add to your portfolio. 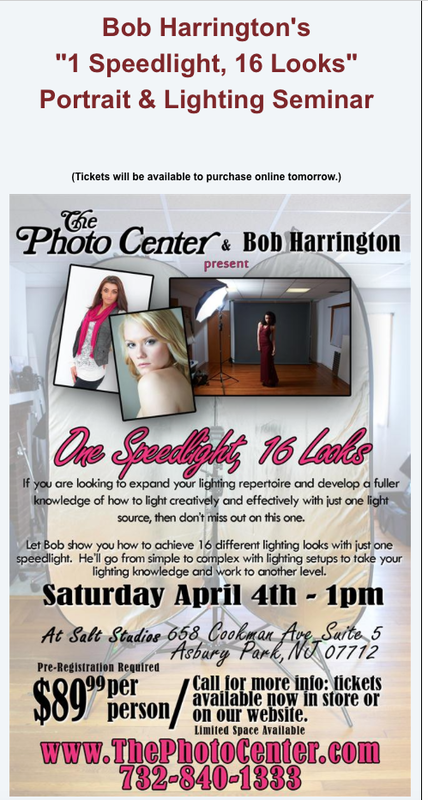 “One Speedlight, 16 Looks” workshop. Here is the flyer. You can call the store or go online to register. The workshop format is a great way to learn new technique, meet other photographers, and check out gear you may want or are considering purchasing. Join me over the next two weekends for some great shooting at these two awesome events! If you are in the Central or South New Jersey, Philly, Delaware area, I’m heading to TF Camera in Vineland to run two separate workshops. 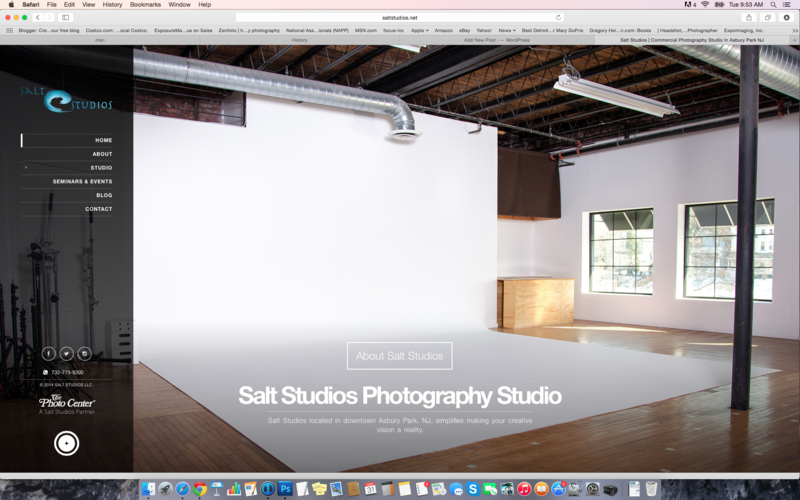 All my workshops are shooting workshops, so bring your cameras to learn light and get portfolio images. On Friday night, I’ll run my “Foolproof Portrait Lighting” workshop, where I’ll use simple gear to show you how to get great results each and every time. On Saturday, I’ll run my “One Speedlight, 16 Looks” workshop, where I’ll show you 16 different ways to use one light source and a few reflectors to get 16 different looks. Come join in the fun and bring your camera to learn new lighting techniques to add to your lighting knowledge and skill. I happened across triangle lighting for headshots about 4 years ago. I started using it in place of a ring light. Why carry around a ring light and all that comes with it when instead I can use and control 3 lights individually and get nearly the same result. 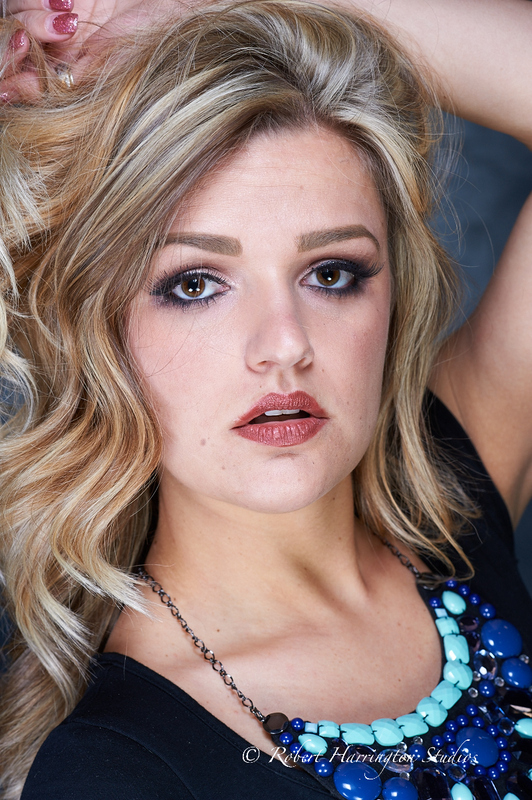 Shooting with Megan, I decided on using this look to get great, smooth, even light on her face. The key to this setup is getting your lights set in a triangle and then setting the output to the same power level. I usually use Manual Mode at 1/8 power to give me an exposure of about 1/200 at f/7.1 to 8 depending on skin tone. The trump card here is the bottom light. Sometimes, depending on the shape of the face, you need to turn the light a bit downward to avoid up shadows or turn the power down a bit so the up shadows are no longer seen. I use three Rogue Flashbender 2’s with diffusion panels for that soft yet contrasty light. Here I have 2 Phottix Odins, 1 SB910, all triggered by Phottix Ares. Three lights in triangular formation, each set to the same power setting, Rogue Flashbender 2 XL Pro’s with diffusion panels. Want a ring light look without the expense and trouble of a ring light? Then this setup is a great alternative. WPPI again was amazing this year. Despite what seemed to be low attendance numbers, the show was a success. As a result, I’m energized and jazzed up to really get 2015 underway, especially here in the Northeast where the snow seems to be never-ending! The highlight for me was the new Profoto B2. 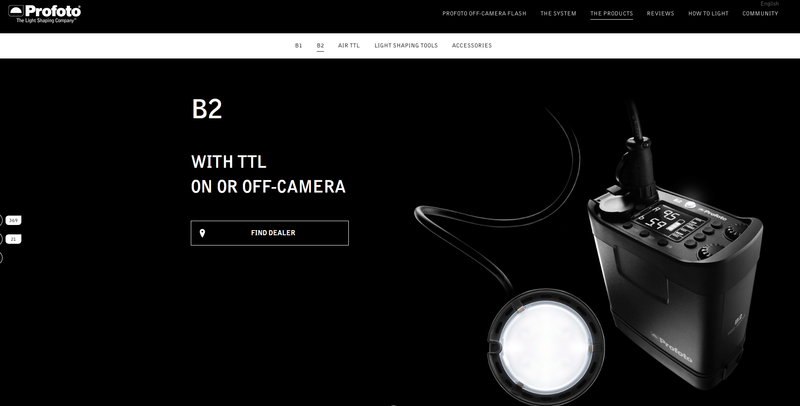 if you are a Profoto shooter, this, like the B1, is a game-changer! The other highlights come in the form of software. Here are a few proofs from my last day working at WPPI. With Expoimaging, I did the three light triangle and a 4 light shot with just grids. 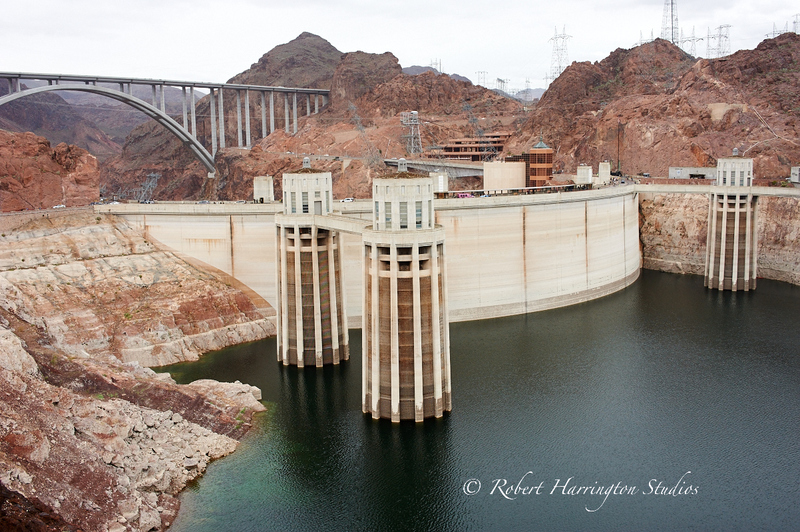 These two wonders are a short drive from the Las Vegas Strip and worth the trip. That’s it for now. Till next time, happy shooting! Today I worked again with Expoimaging and Phottix. On the Phottix side, I did a two light commercial style shot with key and fill. 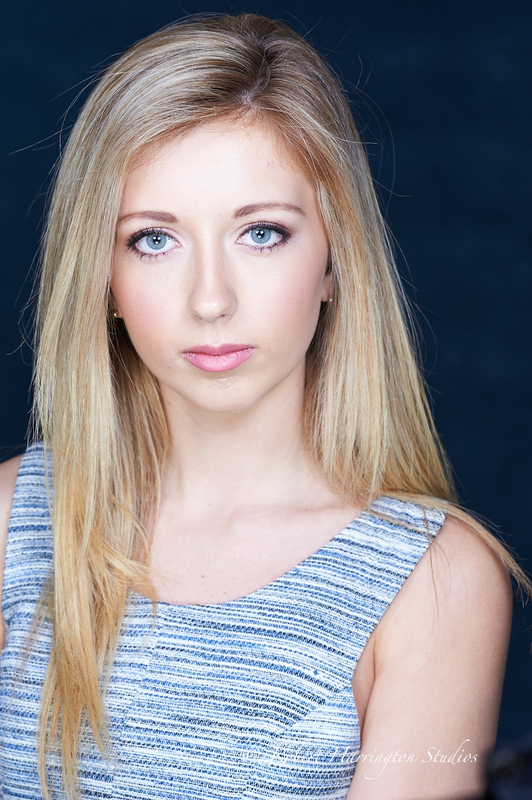 The key was the Phottix Indra 500 monolight and the fill was a Phottix Mitros Plus, all triggered by the Phottix Odin. 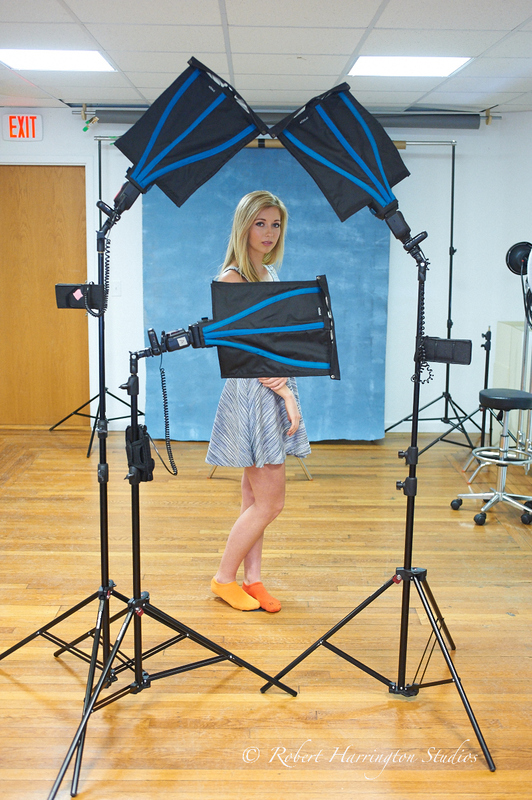 Phottix is the only company right now that offers seamless integration of strobe and flash control. Having a blast here in Las Vegas! 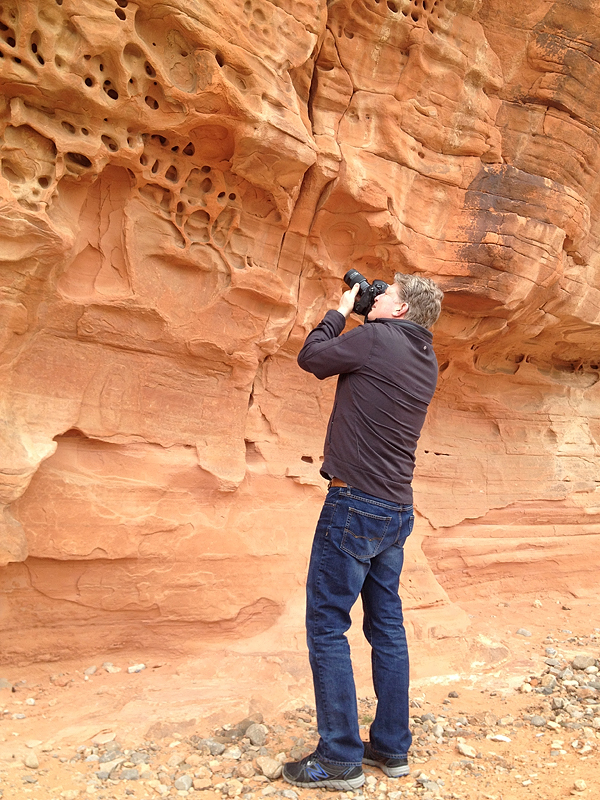 Sitting in my hotel room at the MGM in Las Vegas, I wanted to do a quick post on the WPPI show. It is amazing here, albeit a bit on the chilly side coming in at an average daily temperature of 50 degrees. I’m not complaining, as the Northeast is sitting in snow and chillier temps, but this is the desert after all! So far the show is amazing. I’ve not have too much time to explore the show but will till later today, but the one standout for me is the new Profoto B2. Profoto launched a super small strobe head and battery pack similar to the Phottix Indra. The show is amazing and if you are a wedding or portrait photographer, it is for you! 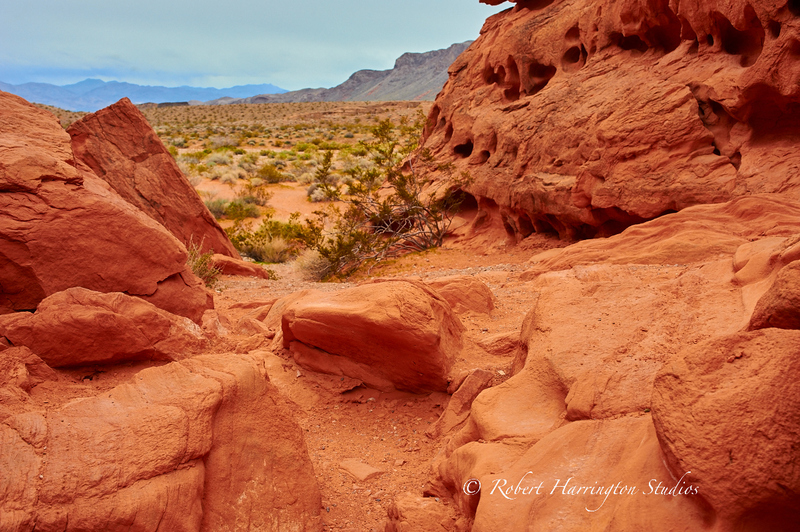 If you make the trip, take the time out to do a day trip to the Valley of Fire National Park or Hoover Dam. Well that’s it for now. I need to prep to go to work at the show but I’ll have an update on the show soon! That’s it for now, till next time, happy shooting!